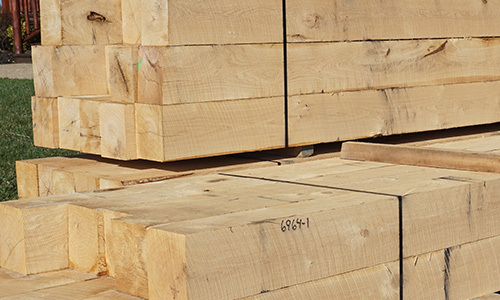 In an industry founded on centuries-old craftsmanship that incorporates terminology such as mortise-and-tenon, dovetails, tying joints and others, only the finest timbers will satisfy the high standards of timber artisans. We are truly pleased to have served these fine craftsmen for over 20 years! 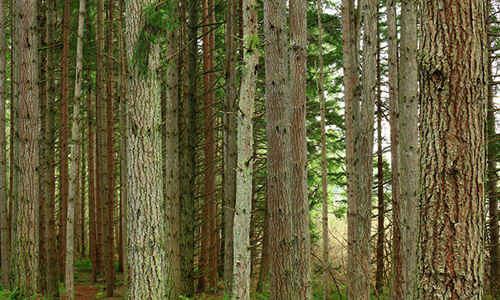 At Hochstetler Timbers, we carefully select our timbers from from suppliers that follow the strictest forestry stewardship guidelines. 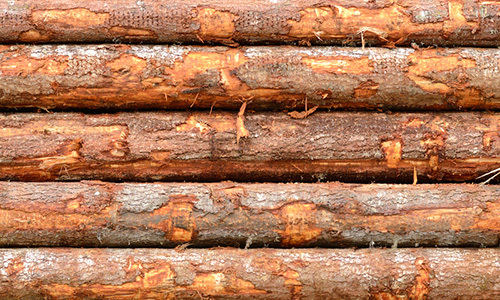 Furthermore, every timber is precision milled and quality inspected to ensure it meets the high quality standards of both Hochstetler Timbers and the artisans we serve! Give us a call today for more information, including pricing, scheduling or our comprehensive product selections. We ship virtually anywhere!